Learn how you can optimize your mining equipment with simulation softwares. A major challenge for the mining industry is to develop highly efficient equipment with built-in low maintenance costs, especially those related to wear and raw material waste. In this webinar, learn how Rocky DEM software can be used to achieve critical R&D targets, such as significant cost reductions and product/process development improvements — essentially, making mining equipment more efficient. 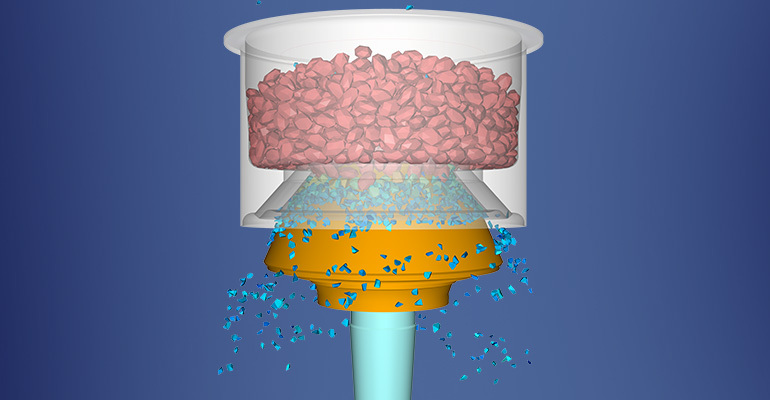 The webinar includes information about various equipment, such as screens, mills, crushers and chutes, along with details about Rocky DEM and ANSYS® coupling. 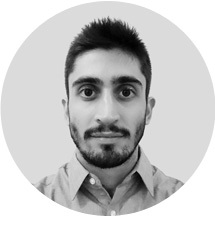 Guilherme is a Mechanical Engineer with a M.Sc. from the Post-Graduate Program of Mechanical and Materials Engineering (PPGEM) of Federal University of Technology, Paraná (UTFPR). He is currently working at ESSS as a CAE Applications Engineer in the Discrete Element Method (DEM) group on the Rocky DEM technical team.